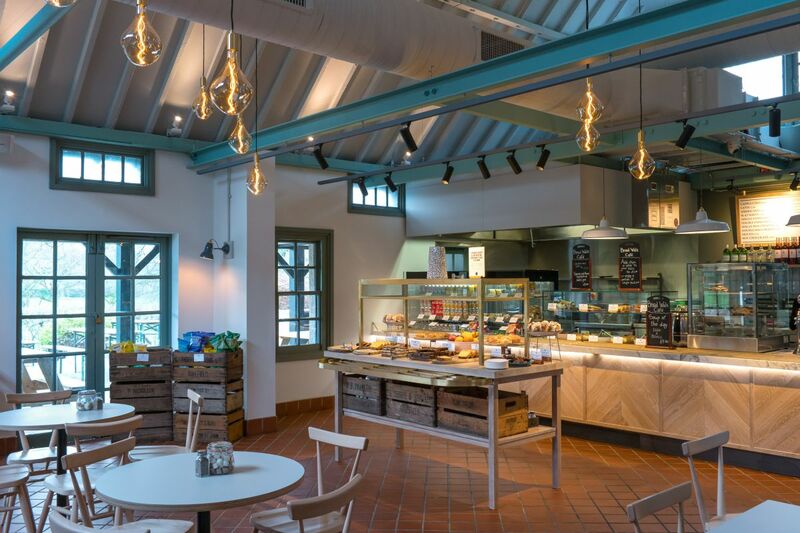 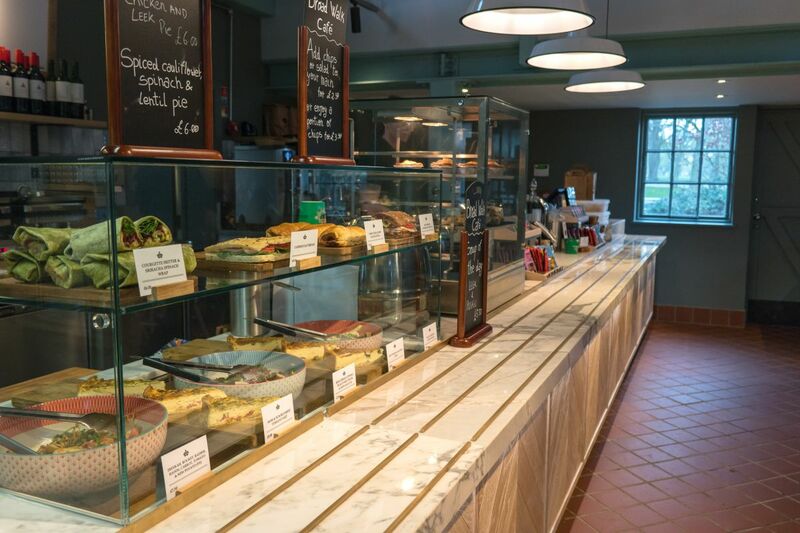 The Broad Walk Cafe serves a selection of hot and cold food all day, from breakfast to deli style salads and sandwiches. Our terrace seats around 200 guests and makes it a perfect spot to enjoy a drink and a bite to eat in the glorious English sunshine. 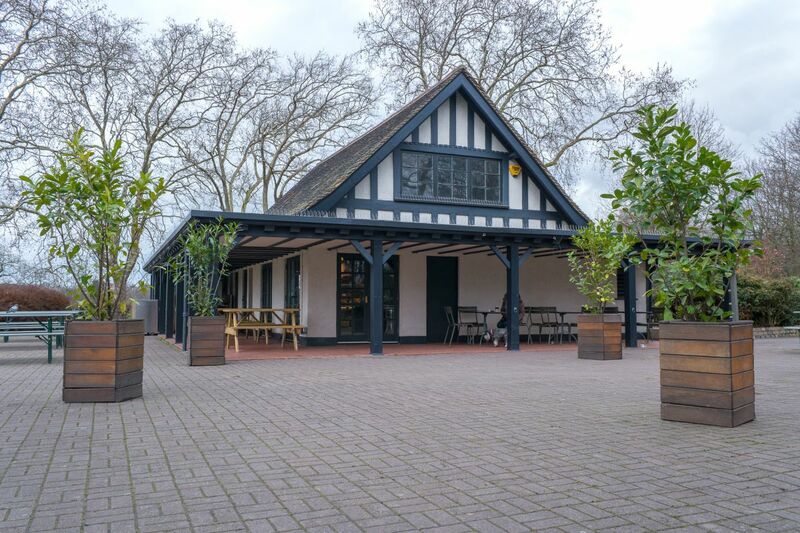 Located deep in the Broad Walk, on the north-west side on the park, it's just a few steps away from the London Zoo, Primrose Hill, Camden Town and the Canal. 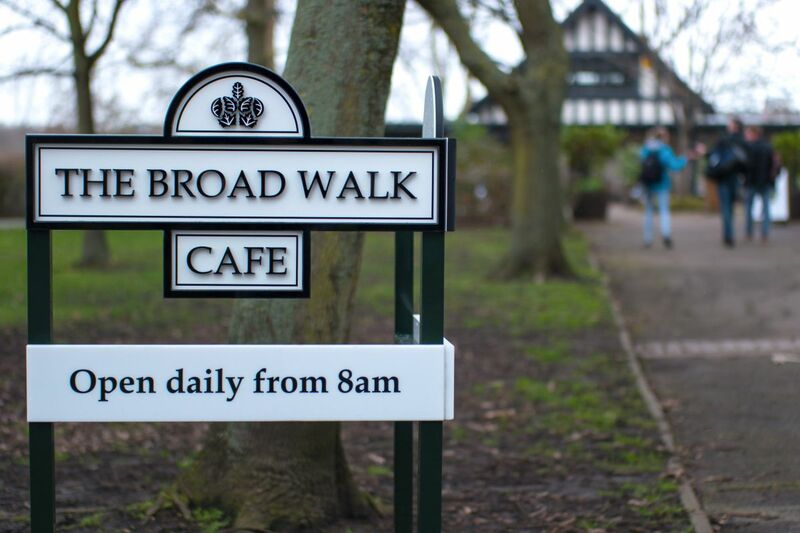 The Broad Walk Cafe is open daily from 8:00 am - 4:00 pm (closed on Christmas Day).